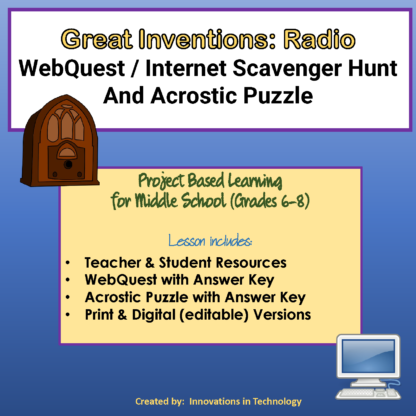 In this lesson, students learn interesting facts about the invention of radio as they complete several projects including a WebQuest (Internet Scavenger Hunt) to answer questions about the topic. 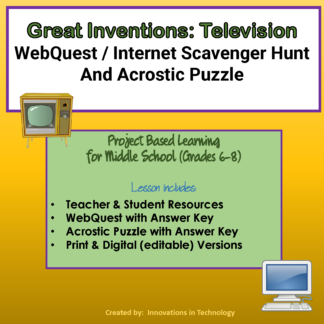 A complete answer key is provided for the WebQuest for easy grading, along with resources for both teachers and students. 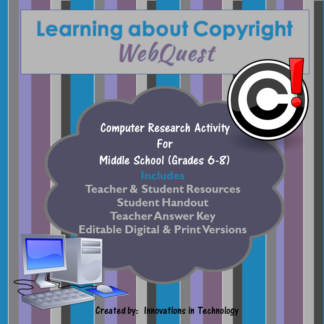 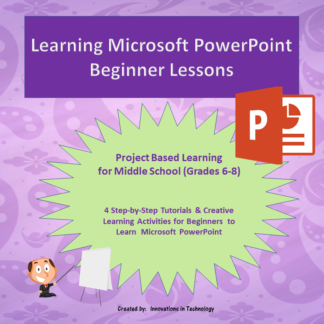 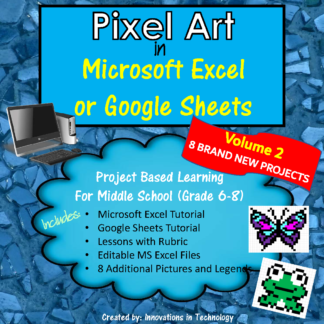 The student questions are included in both a print version and a digital (editable) version to make it easy for students to complete the lesson digitally or on paper. Also included with this lesson is an editable acrostic puzzle that can be printed for students or completed on the computer (file provided in MS Word which can be opened in Google Docs if you prefer). 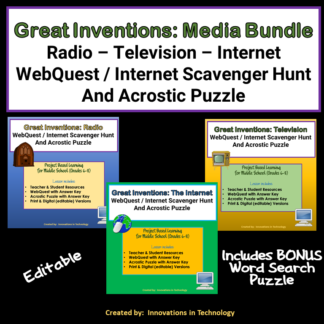 It includes two versions of the puzzle for differentiation and an answer key, which is perfect for early finishers or as a part of the lesson.